Audioboom / Promotional YouTube videos & Jacinta di Mase on second chances, pitching, and what agents bring to the table. Promotional YouTube videos & Jacinta di Mase on second chances, pitching, and what agents bring to the table. In this episode, Kate and Katherine discuss making promotional YouTube videos. Katherine asks Kate about hers and they check other authors to see who has the most views. It's a little awkward. In the main event, we speak to agent Jacinta di Mase about second chances, pitching to publishers and what agents bring to the table. 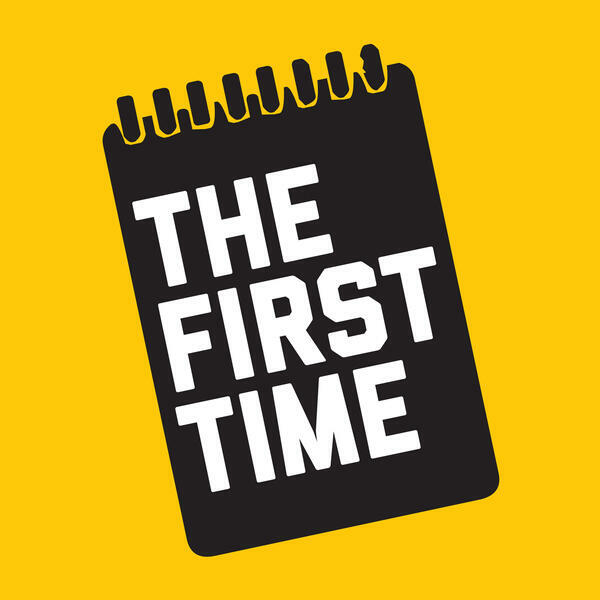 Check out show notes for this episode on our website www.thefirsttimepodcast.com or get in touch via Twitter or Instagram @thefirsttimepod and let us know what you think! Social media & Toni Jordan on planes, publishers & getting out of the house. A beginning & Claire G. Coleman on story, prizes & luck.